Insert our 1-click rating buttons and improve customer retention. More feedback. More satisfied customers. Let your customers rate your services fast and efficiently. Simple, straight forward and mobile friendly rating buttons embedded in your Intercom email workflows. 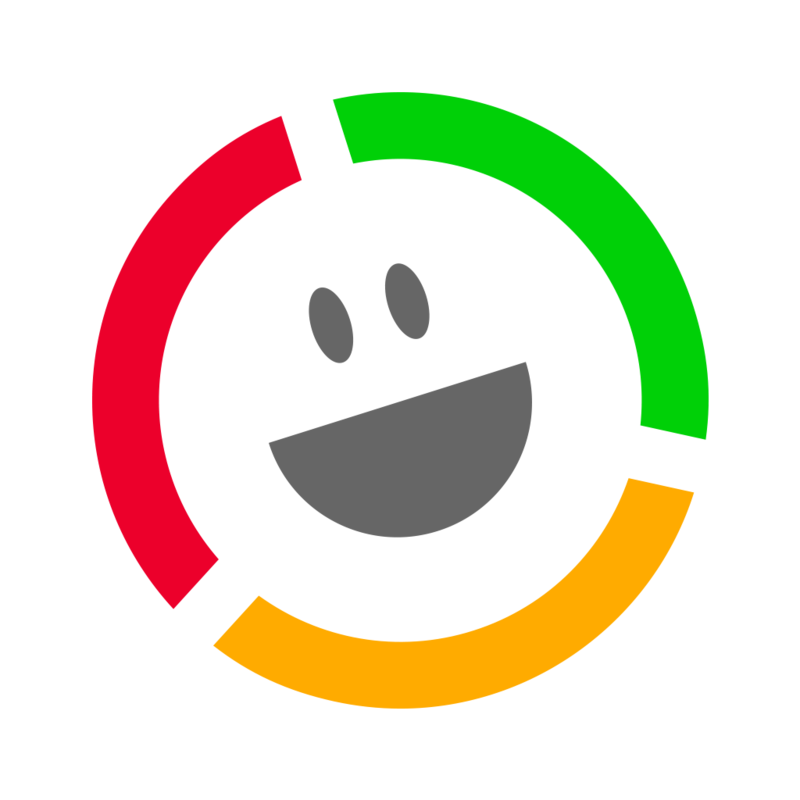 Receive your customers’ feedback instantly on your dashboard. With our embeddable rating buttons, your customers will just have to tap once to send you feedback. Less time for them, more feedback for you. Intercom is a magnificent tool for both mobile and desktop. Customer Thermometer works perfectly on both desktop and mobile devices to make the experience seamless. Every customer has an opinion of your service. With our simple rating mechanism you will make it easy for them to have their voice heard. Connect with your customers and gain their loyalty. and get valuable feedback to improve your business. Find out more about Customer Thermometer 1-click surveys and how to start collecting valuable feedback. 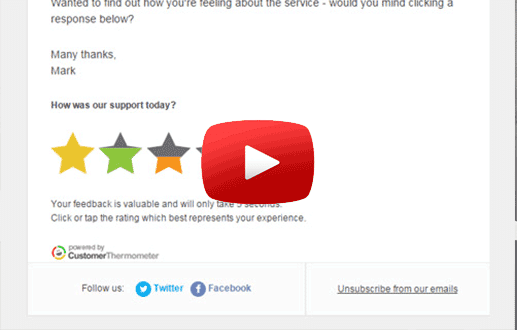 Do you have a Customer Thermometer account and want to start using it with Intercom? Click below. Ready to get more feedback?. Your first 10 surveys are on us. Create an account and send your first Thermometer in just minutes.